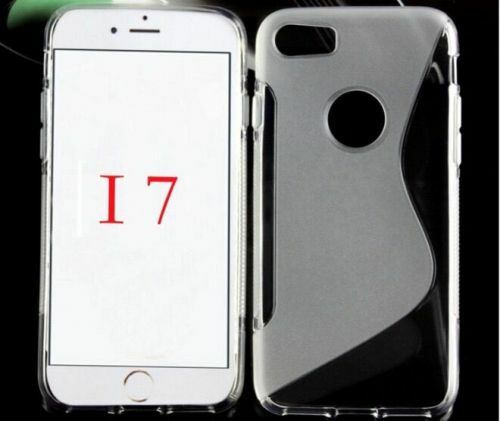 We are always able to see a wide variety of protective shell before every generation iPhone released On the one hand, parts manufacturers want to take advantage of the case leaked to seize the market in advance;. On the other hand, some manufacturers produced the case only based on some rumors, this is indeed a gamble. 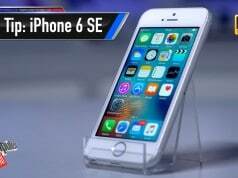 So, in recent days we have seen a series of new iPhone-related case, not only the upcoming iPhone SE case, also included the iPhone 7 case Apple to launch in this fall. 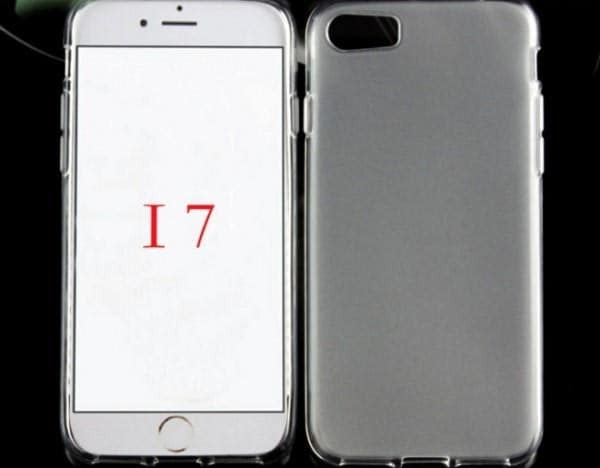 Following @OnLeaks posted a photo about the iPhone 7 case, now a Japanese site Mac Otakara also followed up. 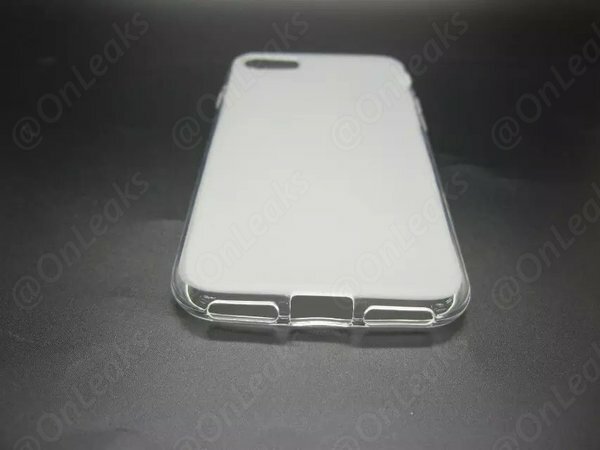 And not just iPhone 7, as well as iPhone 5se / SE case photos. 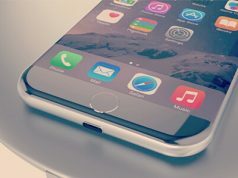 Same with the previous photo leaked by Onleaks, the latest photos also hinted iPhone 7 will be equipped with dual cameras, and the bottom of the phone uses a two-speaker system, looks traditional 3.5mm headphone jack has disappeared. 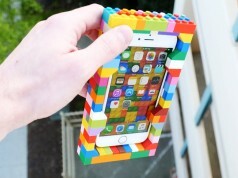 As for the iPhone 5se case, it is showing the power button located on the top of the phone, like iPhone 5s, instead of moving to the side as iPhone 6s. In addition, we can also see the iPhone 5se still retains a 3.5mm headphone jack. If only analysis based on these latest leaked case photos, iPhone 7’s camera will be larger than the current iPhone 6s (non-dual cameras), maybe the camera sensor area on iPhone 7 will increase.